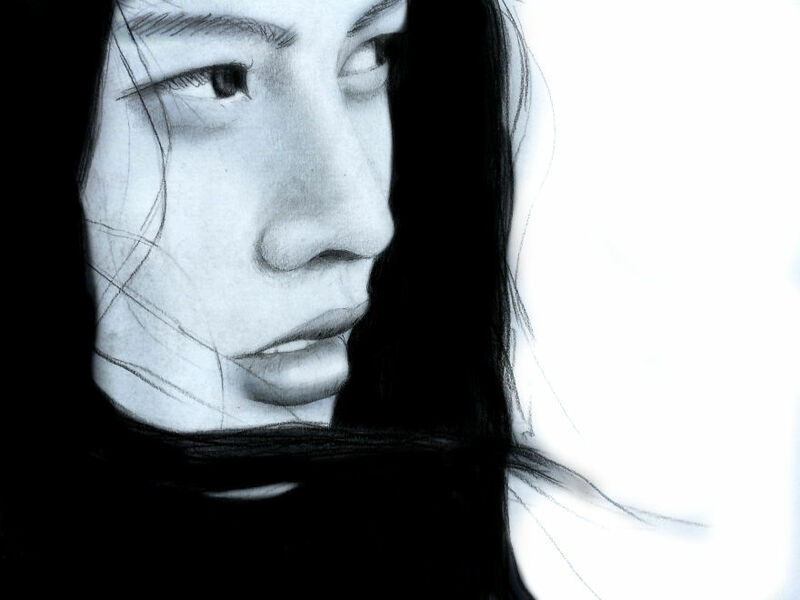 This girl does amazing pencil portrait work. 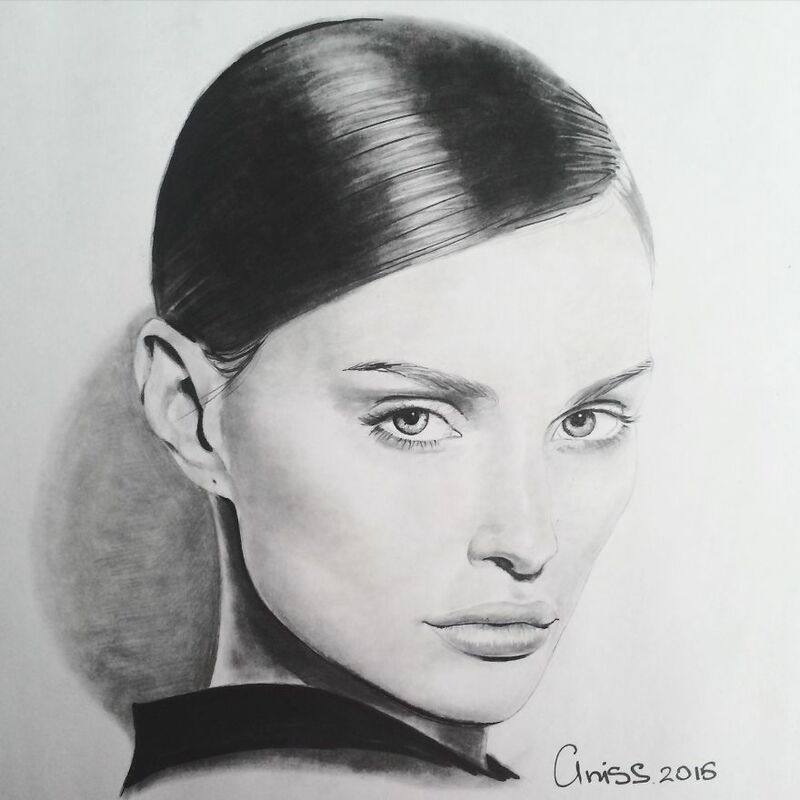 She started drawing faces for fun and it didn’t take people long to recognize her talent. 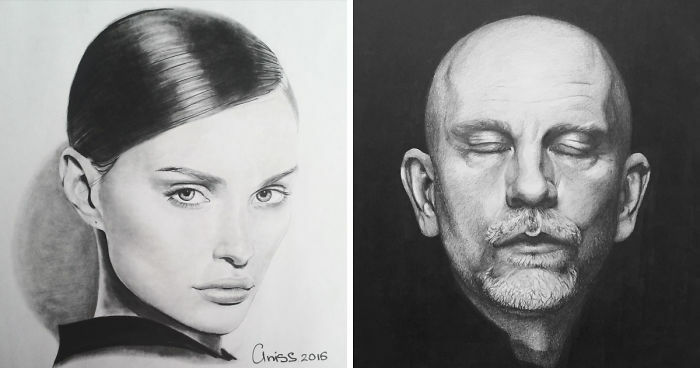 Now people from everywhere ask her to do their portraits. 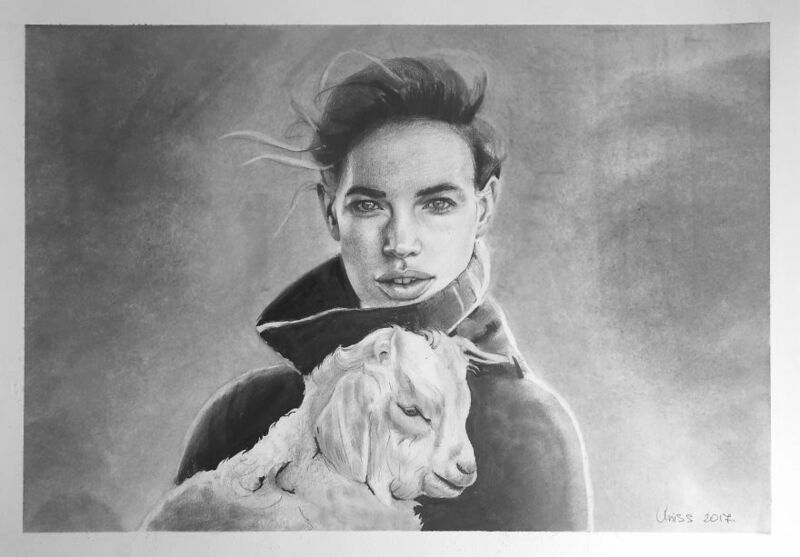 She practices on images of famous people, but draws her friends (and clients), too! 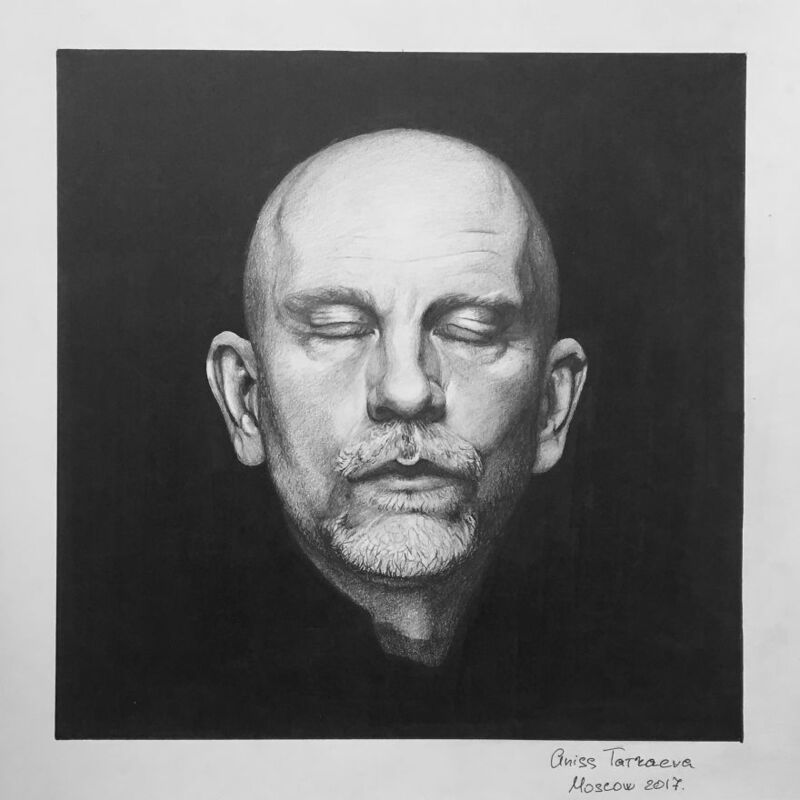 She uses an isograph to chart the lines, and then her impressive sense of lighting and character to let every shade of gray sparkle in the completion of her black and white art. She studies and dabbles in color as well, and creates looks of beauty that are just stunning. 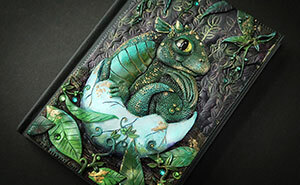 She even recently started selling to a wider audience on her Etsy page under the shop name, perhaps ironic, ‘Touch of Pen.’ She works out of Moscow, where she also studies art and design professionally. This is cool and all, but you might want to take the title "Hyper Realist" off. This isn't hyper realism, just realism at best. Cool work though! I agree... but I can't edit the title anymore :/ thanks for the feedback! its okay! keep going! youre amazing at this!